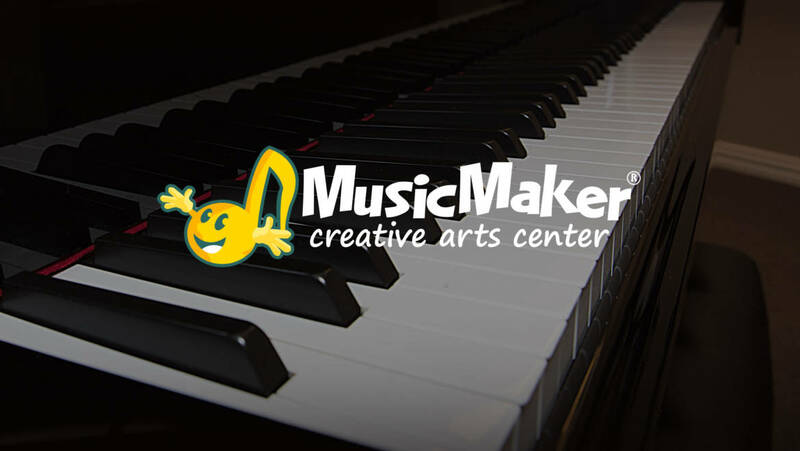 May 7-10, 2017 – National Piano Guild Auditions were held at the MusicMaker studio in Southlake. 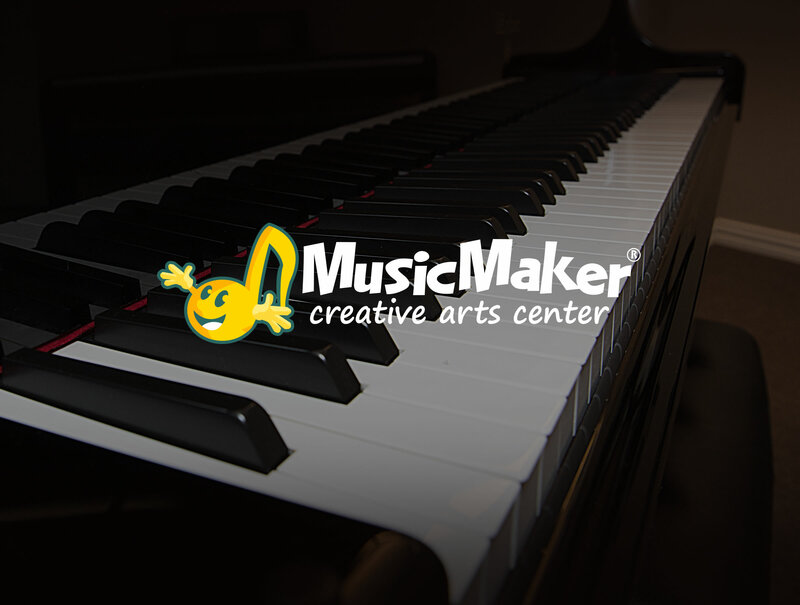 Congratulations to 74 of our students that participated in the auditions and received great piano report cards! Winners ranged from Local to International, and eight students were selected for Top-Talent Rating in the National Auditions. Areas of testing in the auditions include musicianship phases such as scales, arpeggios, improvisation, sightreading and ear training. Programs included repertoire ranging from Baroque to Classical to Jazz and Contemporary. Way to go everyone!